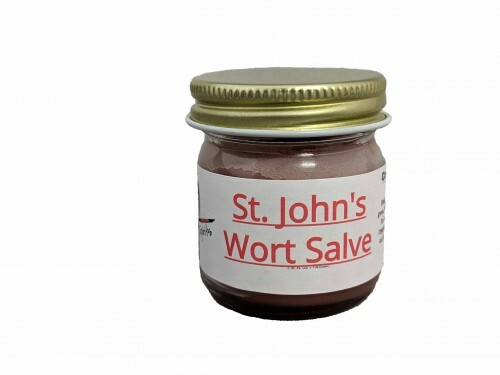 Traditionally used for nerve damage, burns, sunburns and sore muscles. Really helps with muscle pain. Made with Healing Spirits own, Hand-picked solar-Dried St. John’s Wort Oil double infused, unprocessed Beeswax.